Weight Watchers has been known as one of the most successful ways for people to lose weight while eating the foods they love. There are many pros and cons to Weight Watchers, as there are with any diet plan option. 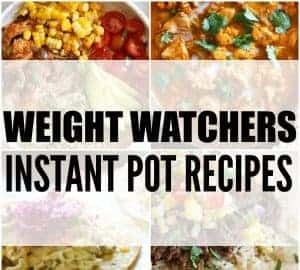 Today I’m going to feature the pros and cons of Weight Watchers so that you can make an educated decision as to whether or not you want to start this program. So here is a list of positive reasons to follow the Weight Watchers healthy eating plan. 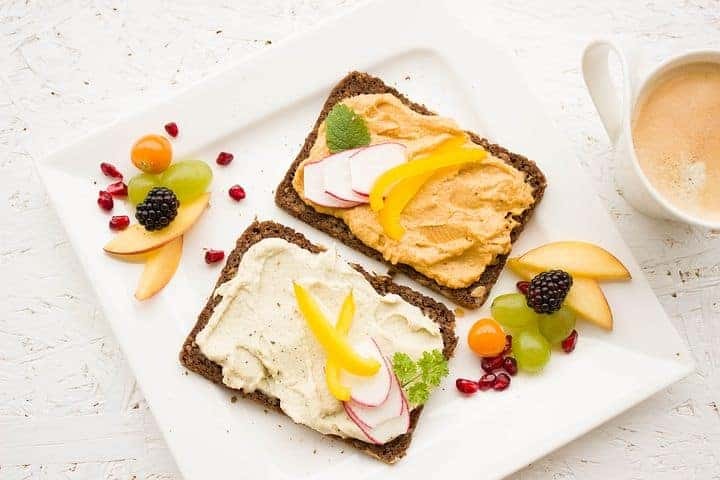 While the point system of Weight Watchers will encourage you to choose healthier options for your meals, there aren’t any lists of what foods to avoid while on Weight Watchers. This is an absolute pro of Weight Watchers as it makes it easier for you to stick with the diet plan. You may find our Getting Started With Weight Watchers Guide Useful! There are Weight Watchers meetings where you can learn nutrition advice, speak with others on the diet plan and learn more about how to meal plan for success on Weight Watchers. This is like having your own support group to help keep you motivated while trying to lose weight. For myself I have always found attending Weight Watchers meetings motivating and useful. It gives me the boost I need to get through the week and the discussions have always been so helpful and encouraging. How Do I Find A Weight Watchers Meeting? How do I find a Weight Watchers meeting near me in the UK? Simply visit the Weight Watchers website here. Weight Watchers Find a Meeting in the USA! If you’re in the United States, visit the US Weight Watchers Meeting Studio Here. Weight Watchers encourages daily exercise and general physical activity by giving you Fitpoints with movement on a daily basis. There is guidance provided to help you balance your physical activity and food intake so that you get the most out of your Weight Watchers experience. Last, but not least, you’ll lose weight at a slow and steady pace which means you’ll be more apt to keep the weight off when you use Weight Watchers and your diet plan. While you may lose more weight at first, as your body adjusts, you’ll generally lose one to two pounds per week on Weight Watchers. 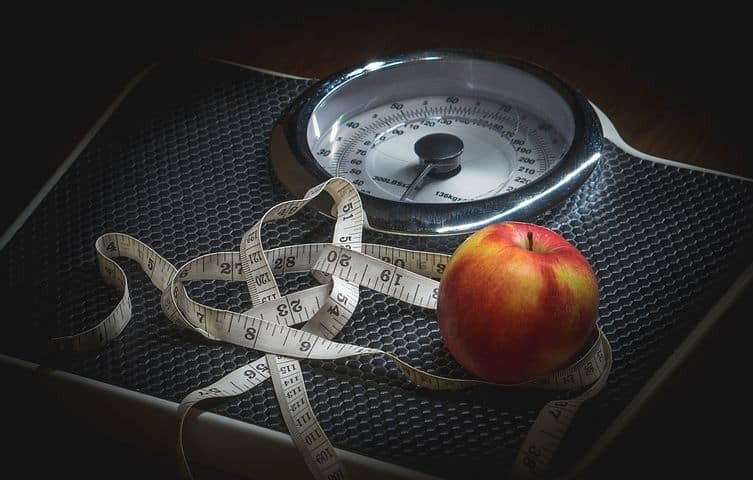 Here you’re interested in the pros and cons of Weight watchers then here are the not so positive parts, although I’s still 100% recommend this weight loss plan as I personally think it’s well worth it. You’ll have to pay a monthly fee to be a Weight Watchers member. This can get expensive for those with a tight household budget. The good news is that there are a few different Weight Watcher plans to be a part of, allowing you to pick an option best suited for your budget. You might want to attend monthly meetings or you can opt for an online version. If you’re yet to decide, you may want to visit the Free Weight Watchers calculator and give the plan a try for a week or so before you buy. The good news is Weight Watchers often have free trials or discount codes to help make signing up cheaper. Weight Watchers Weekly weigh-ins are required as part of the Weight Watchers program. This can be uncomfortable for some members. Being weighed in front of others can be quite embarrassing if you’re not into having other people know your progress or lack of progress. The good news is that when you are weighed in a meeting, this can be done discreetly. Your results won’t be shouted out from the roof tops and if you’re following the online plan you can weigh in from the comfort of your own home. While being able to eat anything you want whilst on Weight Watchers may be appealing to some people, for others it may be too much freedom. With too much freedom to eat what you wish during this diet plan, you might find yourself overeating or still picking incorrect food options to lose the most weight. However if you plan healthy meals, use weight watchers cook books, choose plenty of healthy zero points foods and look for delicious low point recipes you can really maintain a balanced diet and make the most of your Weight Watchers journey. 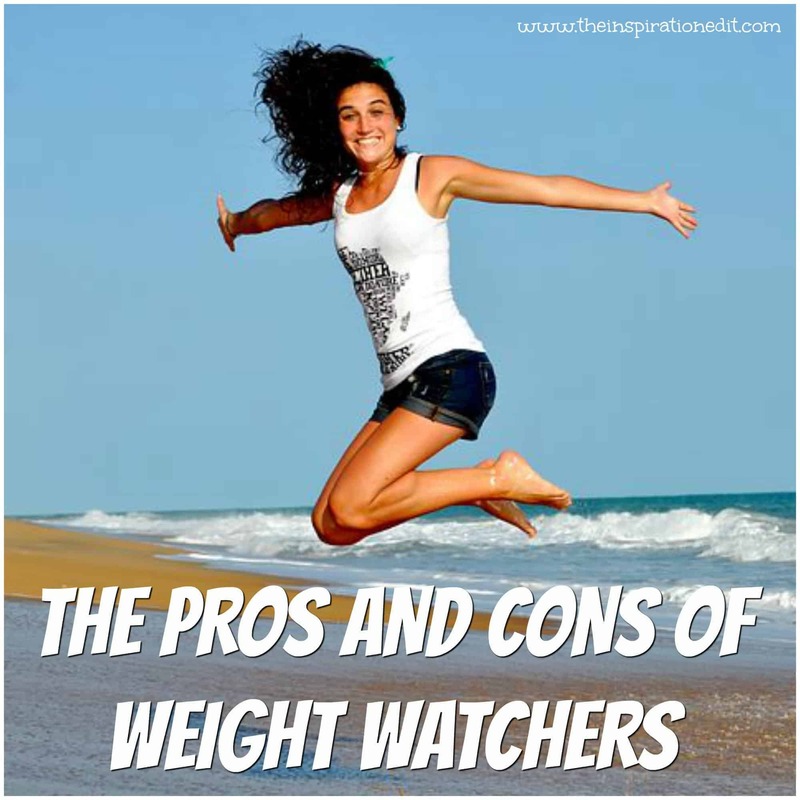 There you have it, the big list of the pros and cons of Weight Watchers. 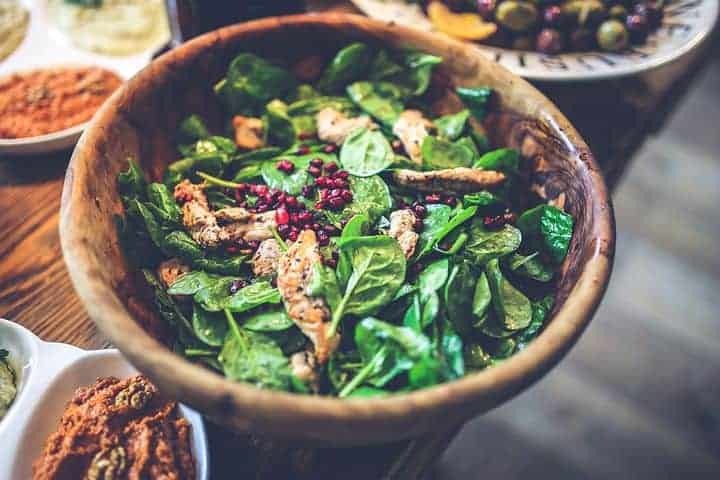 Ultimately the decision is yours as to what diet plan you choose, but either way, we can all agree that finding a way to lose weight and feel healthier is a good goal to have in life. 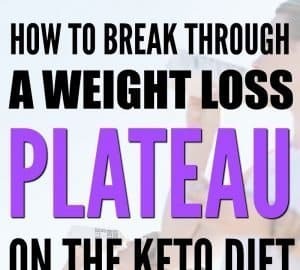 What Is The Keto Diet All About? How Is It Different?